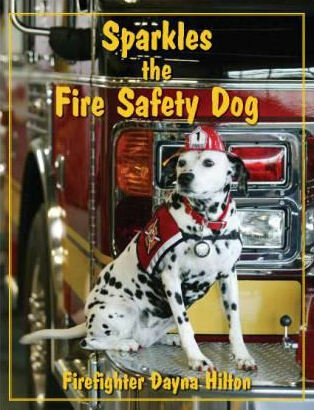 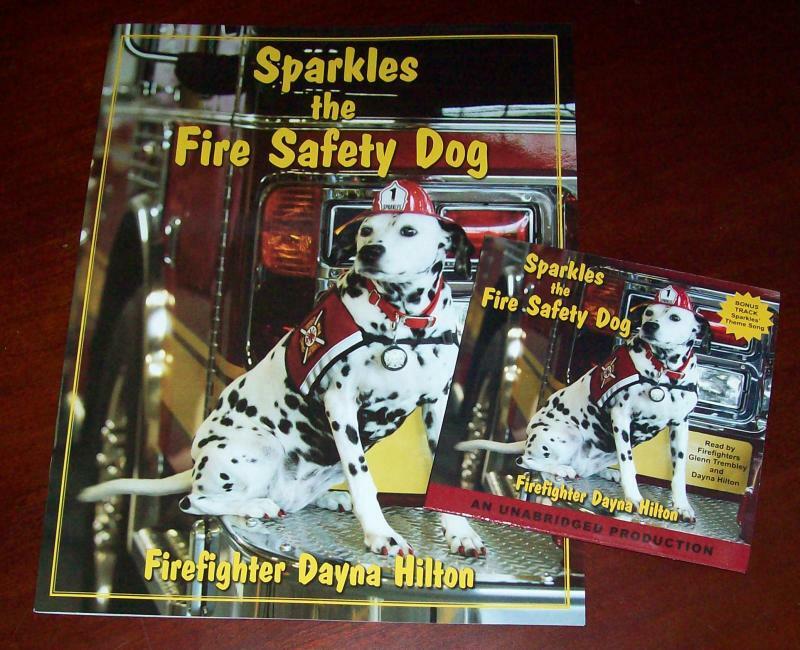 Spend a day with Sparkles, the Fire Safety Dog, as she helps teach fire safety in this upcoming audio children's book. 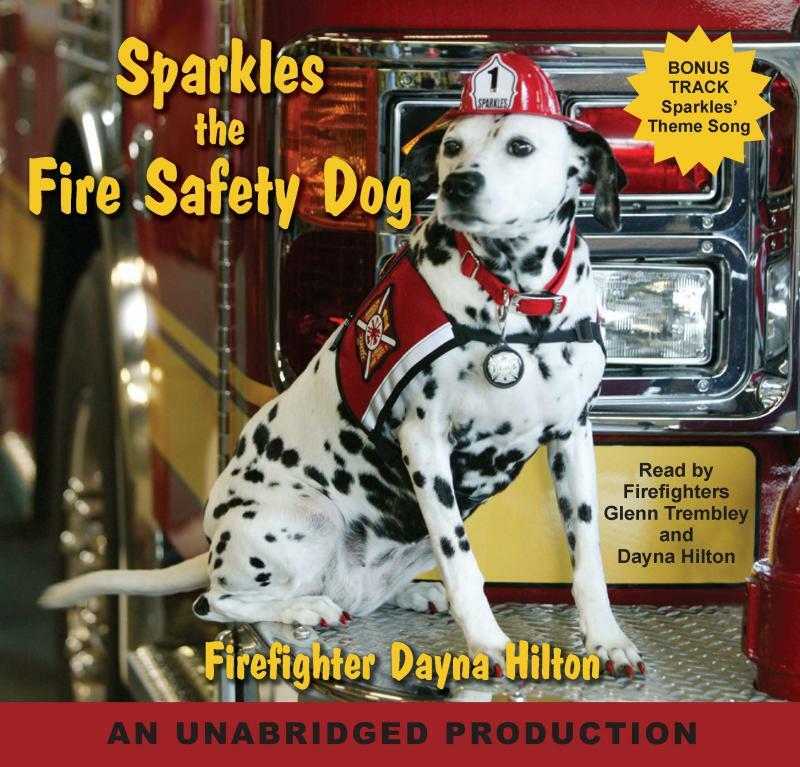 Read by Firefighters Glenn Trembley and Dayna Hilton. 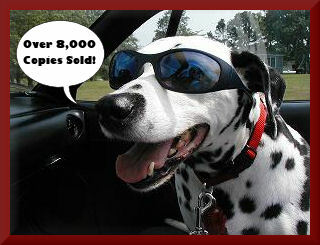 Music by Michael Post. 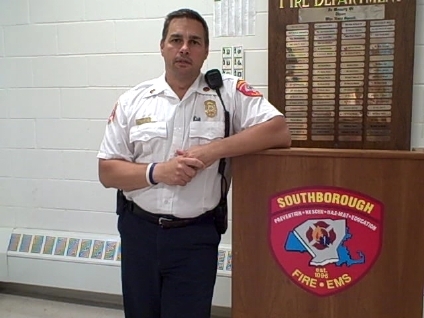 Engineered by Post Arrangements.